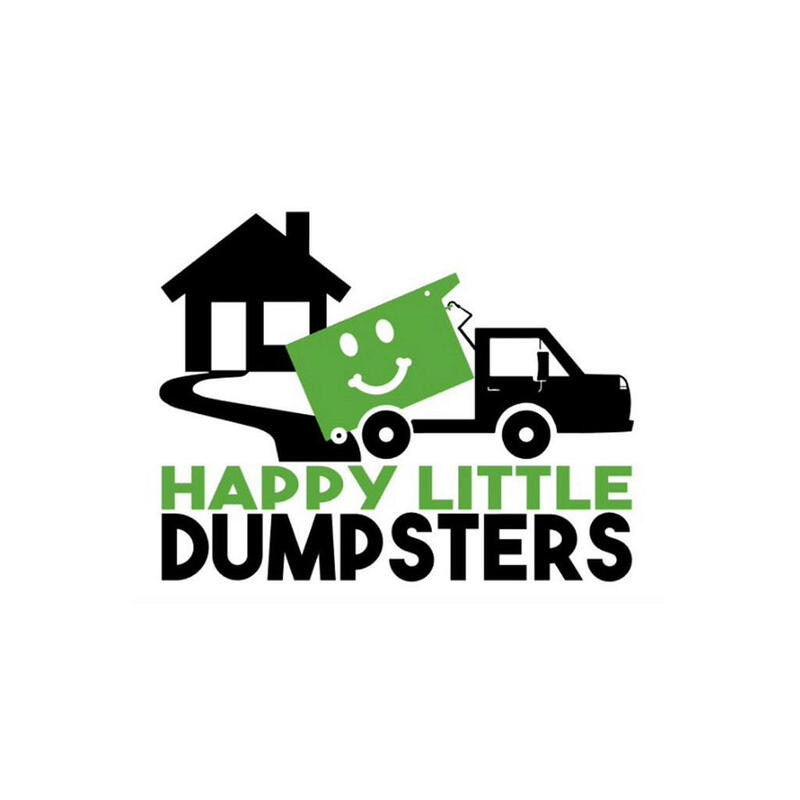 Happy Little Dumpsters is cheaper than using one large commercial dumpster. You can fill a 20 yard for under $300, including landfill fees! We also offer smaller dumpsters such as 12 cubic and 6 cubic yard. All dumpsters are vertically designed, and no longer than 12 feet in length. Great for estate clean-outs, yard debris removal, roofing jobs, and remodeling.